Turning ODS files to graphics is impossible without a special program that will export table data into the image format you need. ODS files in image form allow viewing data tables without OpenOffice software, use them as online content or element of graphic design. The choice of image format for conversion depends on purposes. 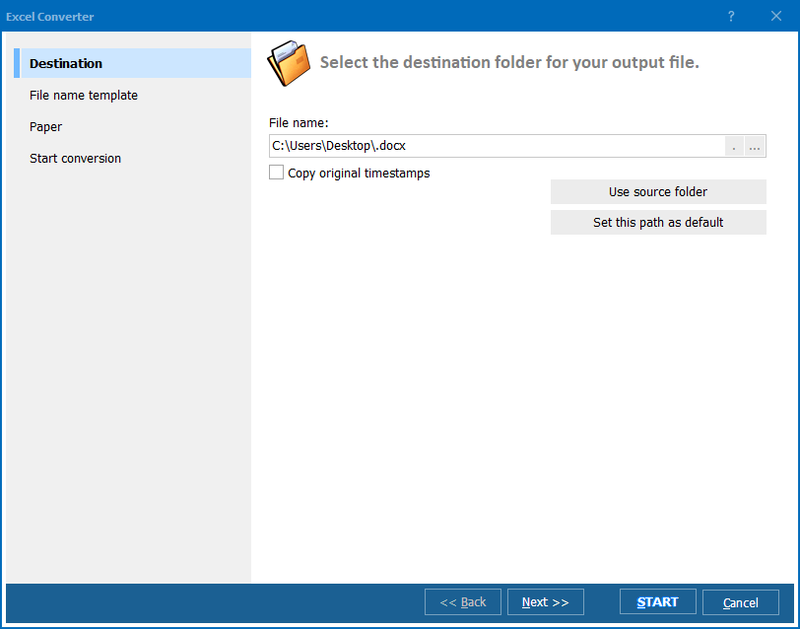 If you prefer to convert ODS to JPEG, try Total Excel Converter. It supports ODS as a source format and JPEG as a target one. Just make a few clicks and get the result you need – this is what Total Excel Converter provides to its users. You won’t find any other ODS converter that can do batch conversion so quickly. You are free to chose any number of source files and convert them at once, exporting each file into separate image or split them like one page per image. 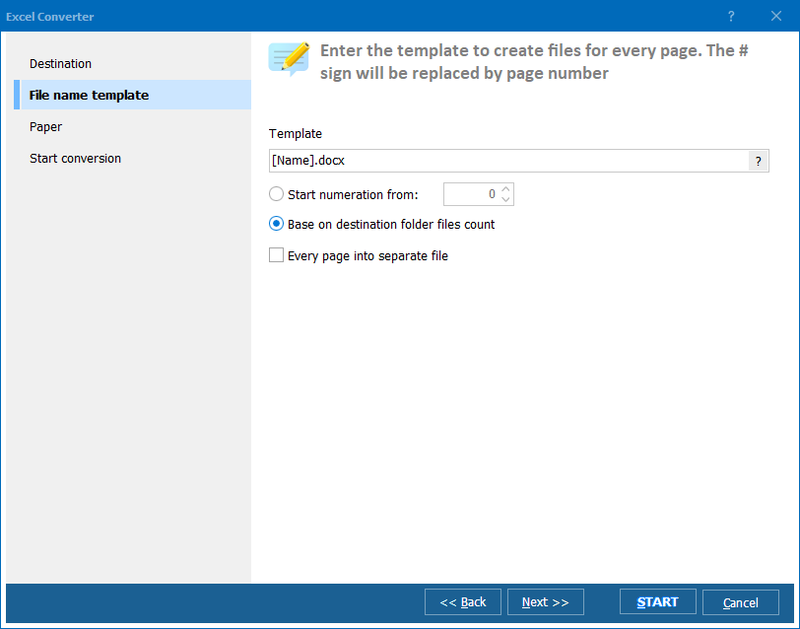 The converter also gives ability to set specific paper format, including size and orientation. It helps to adjust converted images to specific paper for printing. To enable ODS JPEG converter, just check off ODS source file(s) and click on ‘JPEG’ format button in the upper bar. After this you can set required conversion parameters or use settings by default. If you don’t need ODS originals, the program can delete them automatically after conversion is done. The output JPEG copies will have a perfect quality with clear text display. 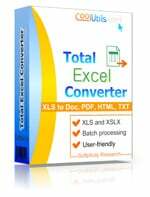 Total Excel converter can easily convert OpenOffice to JPEG and doesn’t require any special skills. If you would like to test all the features of this converter before buying it, try free trial version.